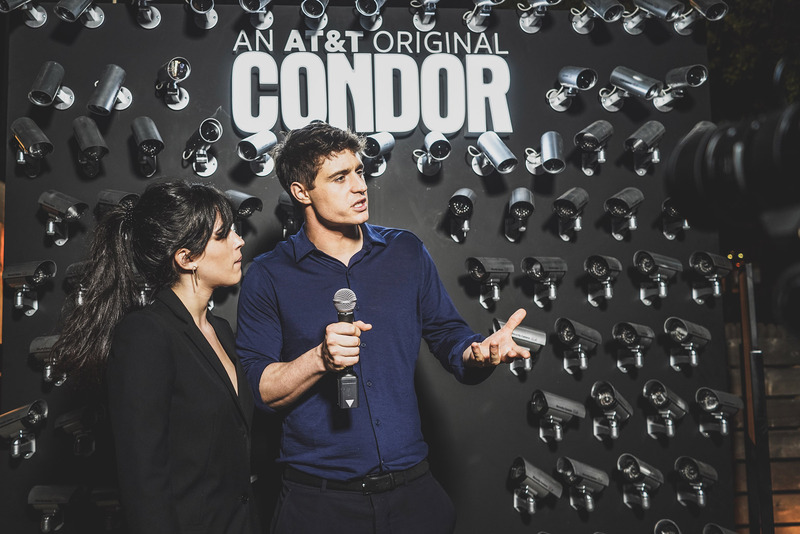 To support the launch of their hit series, CONDOR, AT&T’s AUDIENCE Network and NCompass enticed the SXSW crowd with a mission: find Joe Turner, the fugitive analyst on the run from the CIA. 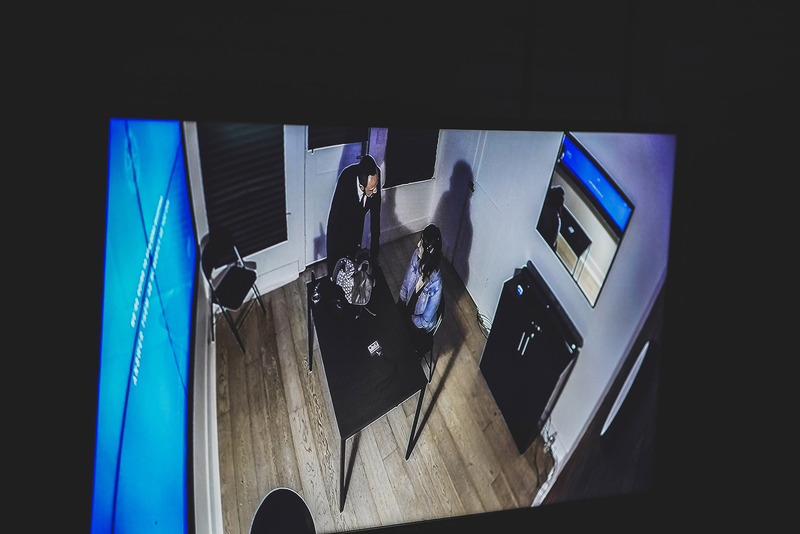 The CONDOR HQ at SXSW engaged fans with a series of CIA-inspired recruitment tests which included agent briefings, voice modulation, thematic environmental, and interrogations. 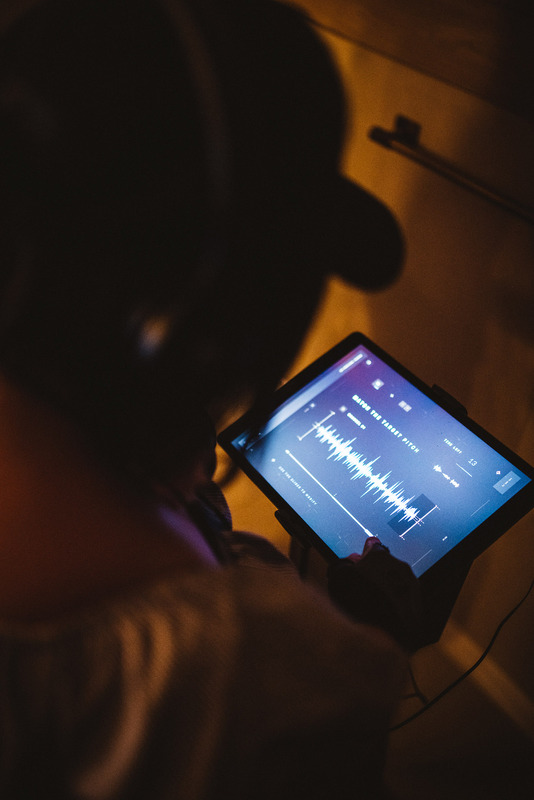 Through a series of physical and digital experiences, CONDOR was brought to life to bring Joe Turner to justice. 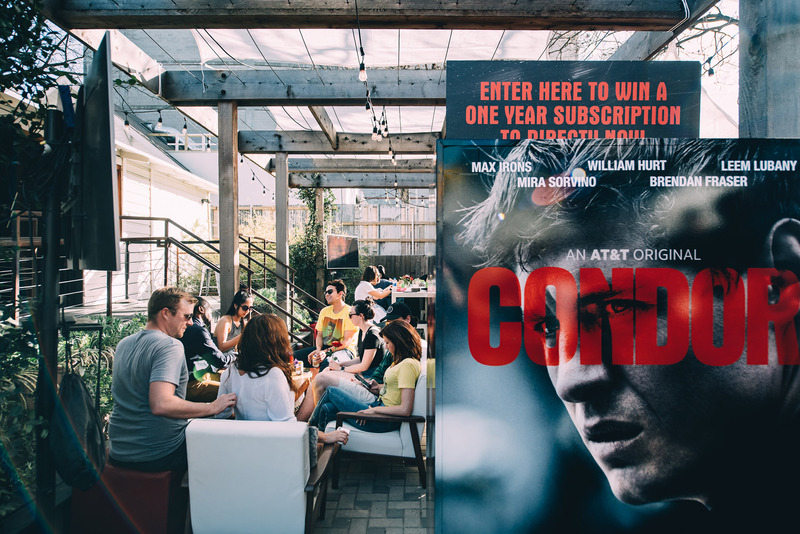 Building intrigue, the site truthisthefirstvictim.com was launched to provide clues on the search, the CONDOR HQ, the SXSW premiere & panel, and the scoop on the show’s plot, cast & creators. 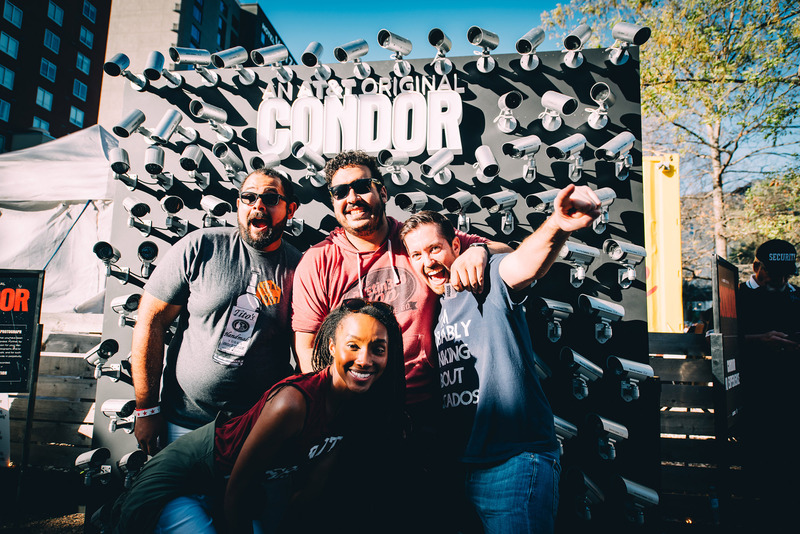 CONDOR Street Teams spread the excitement and tapped into the curiosity of SXSW attendees. 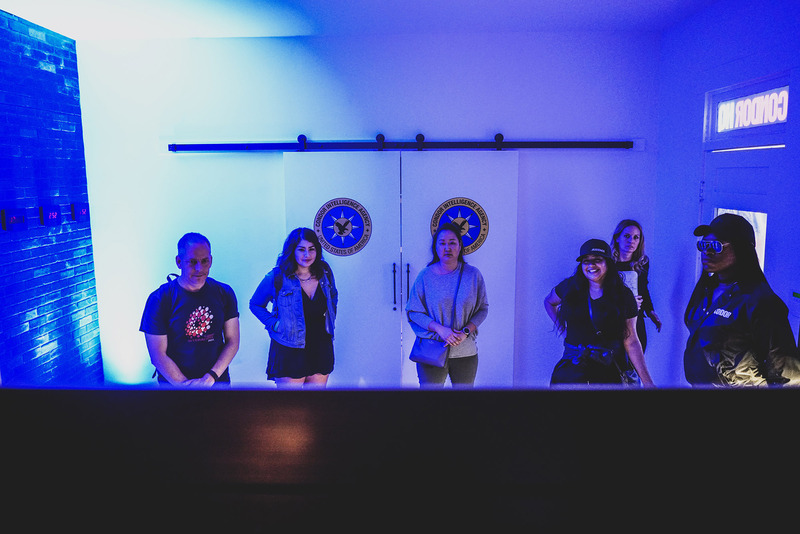 Dressed in thematic CIA outfits, our sign-wielding agents were on the hunt for Joe Turner and would stop at nothing to find him. 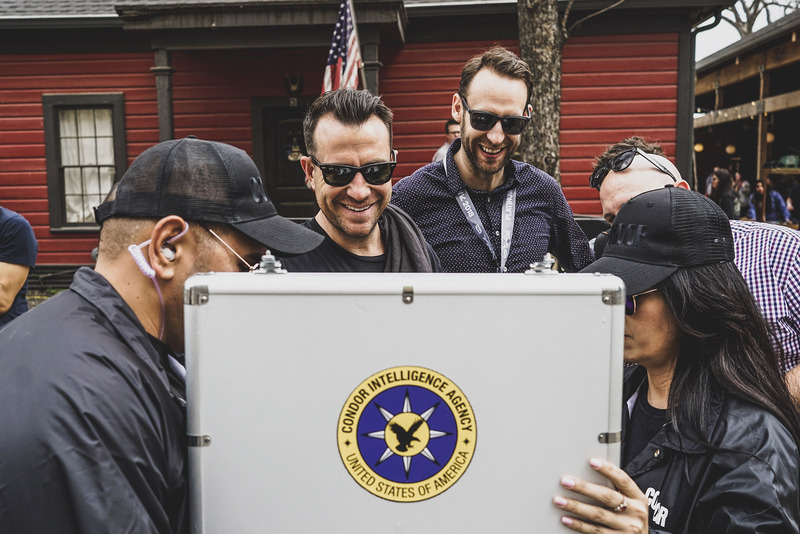 SXSW attendees were wow’dwhen the agents opened the custom-made hand-scanning briefcase, offering up the opportunity for participants to “clear” their name. 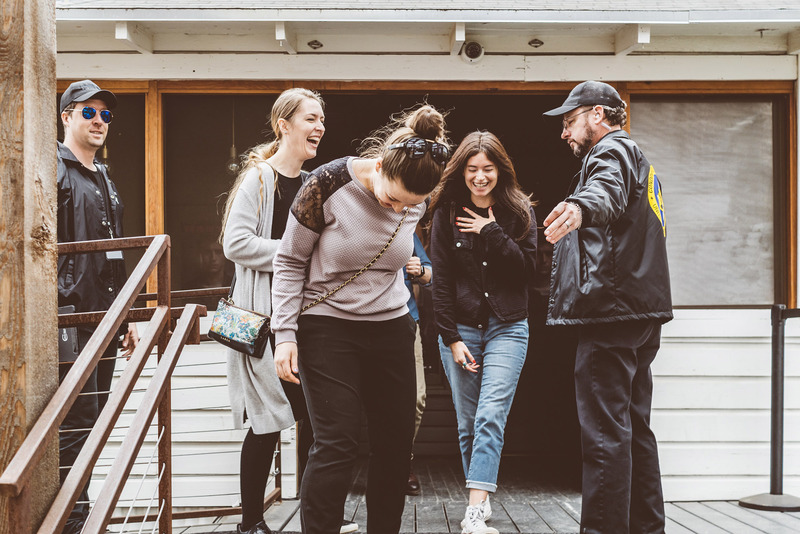 Once cleared, a secret compartment opened participants were given a cryptic black card to drive traffic to the CONDOR HQ. Unsuspecting guests soon learned Joe Turner had hacked into the HQ system to deliver a message. Trust no one. The mission included the most attended SXSW panel with the cast and crew in the AUDIENCE Network history.